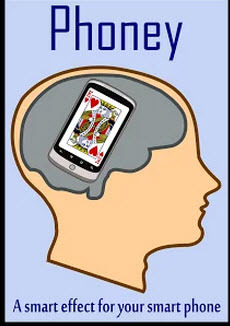 Queen Mary University of London researchers have developed a Google Play app called Phoney based on a mind-reading card trick, part of a research exploration into what can be achieved when human intelligence is replaced or assisted by machine intelligence. The app arranges a deck of playing cards in such a way that a specific card picked by an audience member can be identified (and dramatically displayed on the phone) with the least amount of information from the audience possible. To create the app, they “taught” AI software how a mind-reading card trick works and how humans understand magic tricks. The software then created completely new variants on those tricks that could be delivered by a magician. The research also suggests questions about how superintelligent AI systems might be programmed to manipulate people and how such algorithms might even be developed accidentally. For example, an AI might gain power by making people believe it was supernatural. The magic tricks, which used mathematical techniques rather than sleight of hand or other theatrics, are based on a core part of many magicians’ repertoires, as explained today (Monday) in the journal Frontiers in Psychology (open access/registration required). 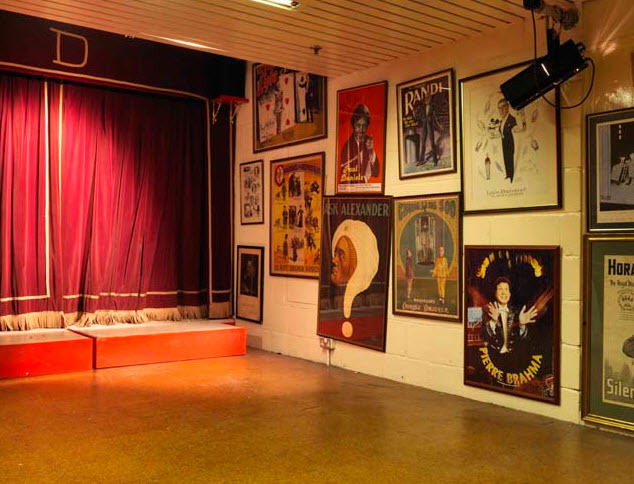 The tricks proved popular with audiences and the magic puzzle was put on sale in a London magic shop called Davenports. Two other AI-based magic apps are described here by Davenports, the oldest continuously owned magic shop in the world.